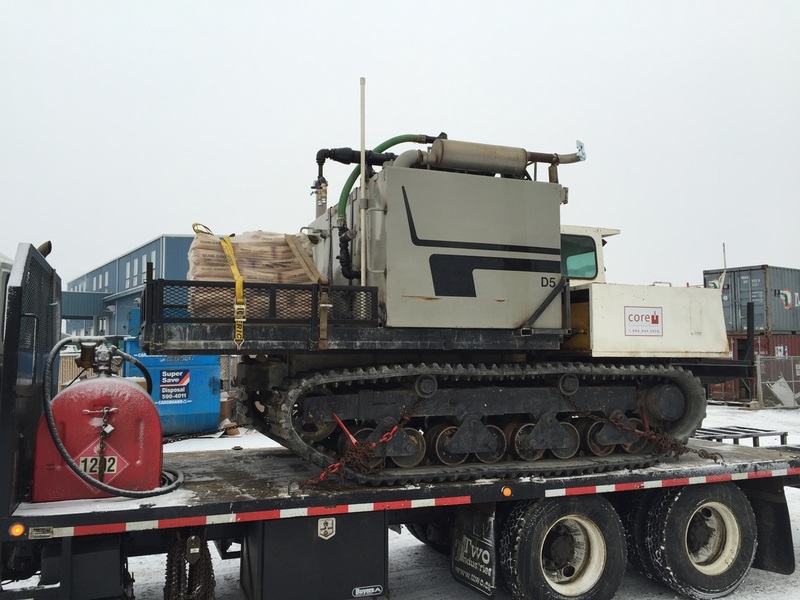 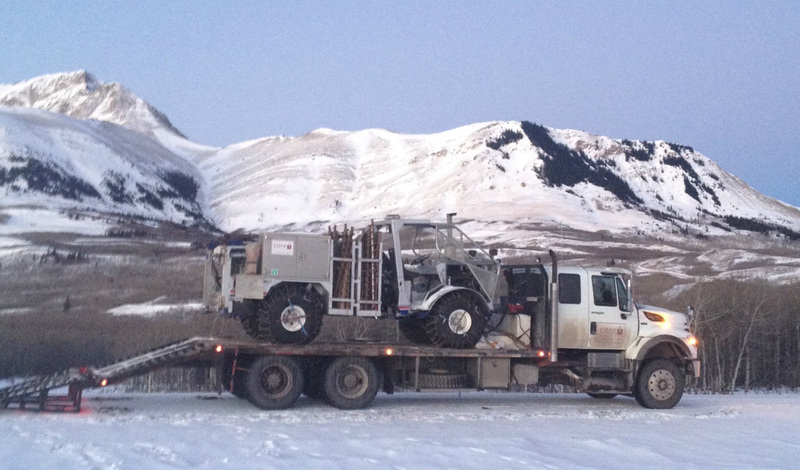 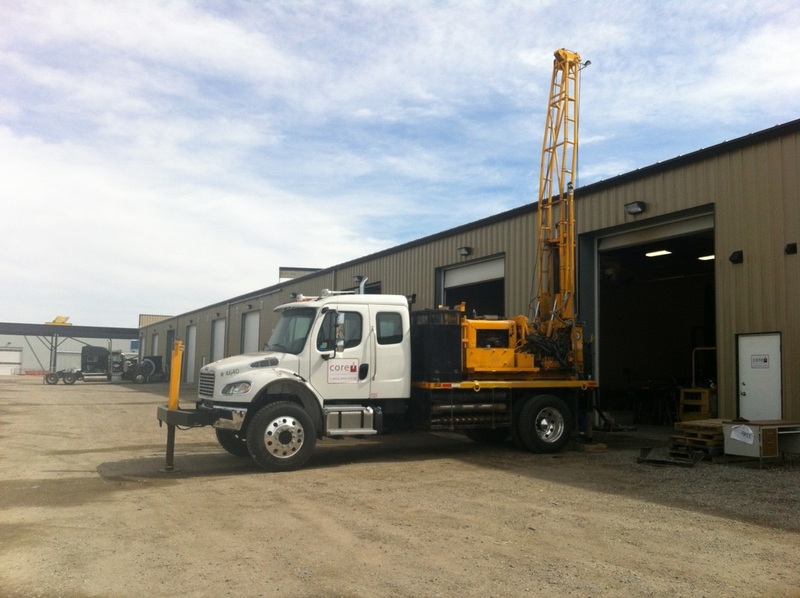 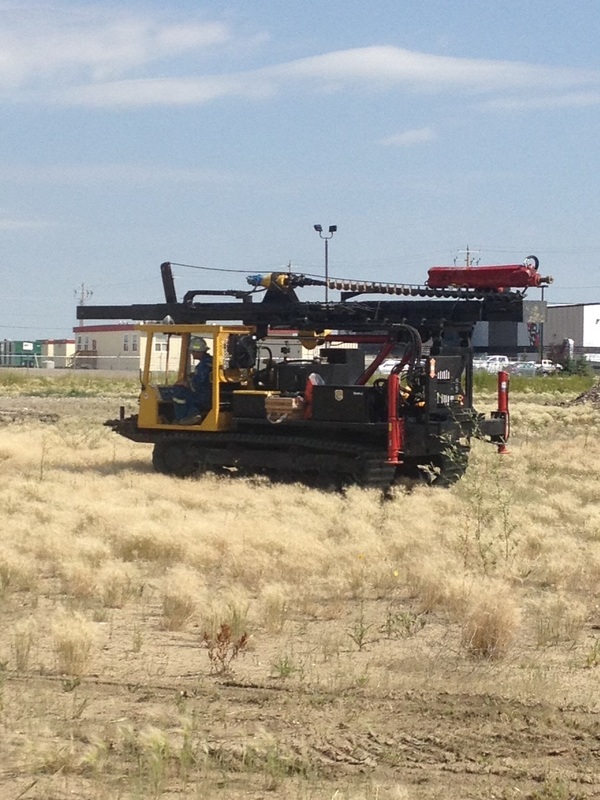 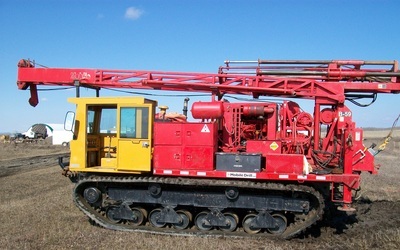 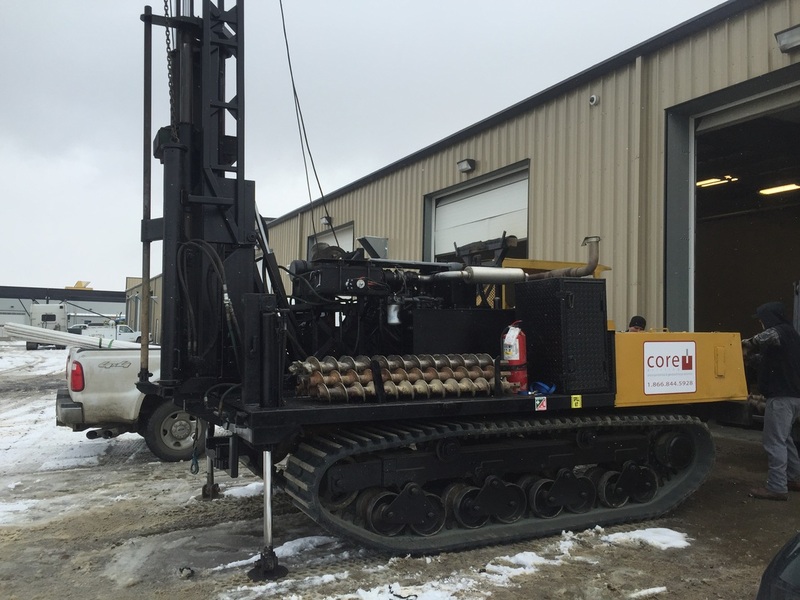 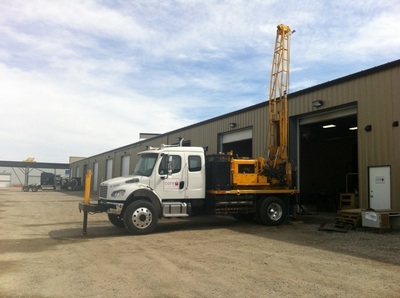 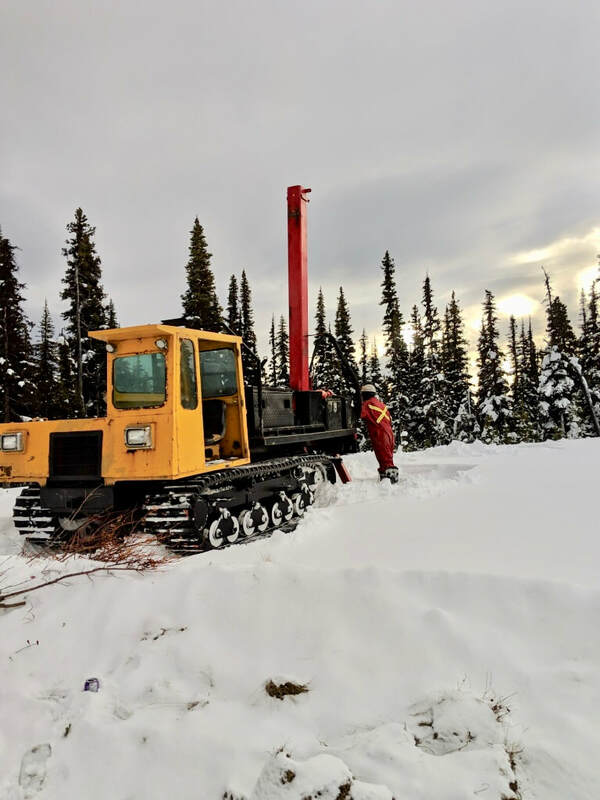 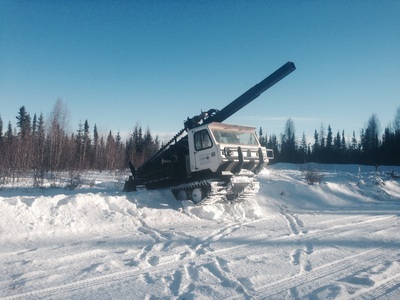 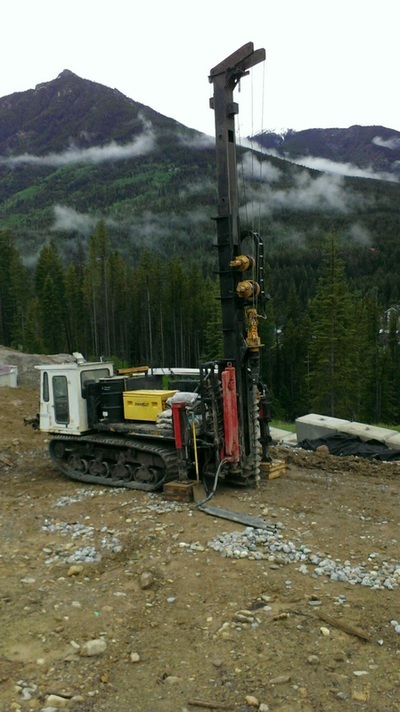 Core Drilling provides the highest quality geotechnical and environmental drilling service throughout Western Canada. 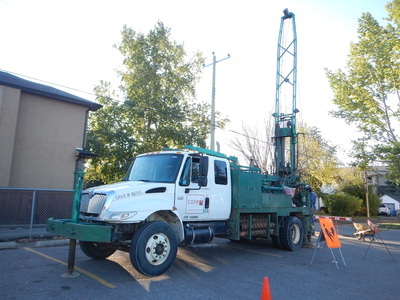 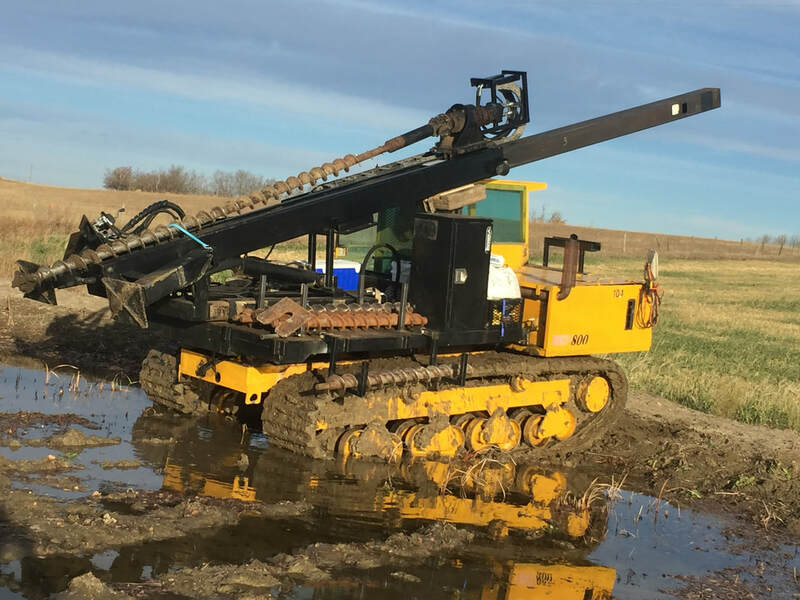 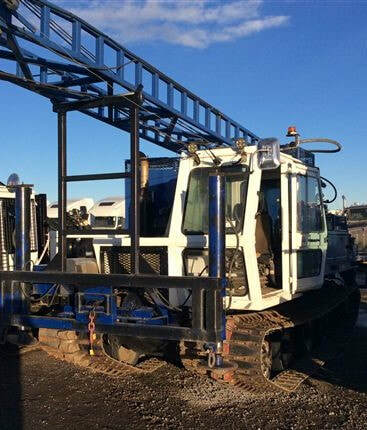 Located in Calgary and Grande Prairie, we're committed to providing you exceptional customer service and providing the safest, most efficient, soil drilling equipment. 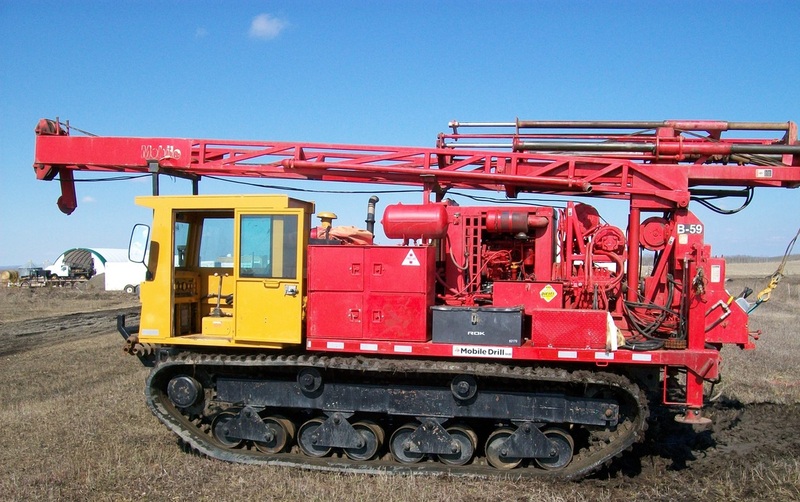 ​​Core Drilling is a proud member of ISNetworld, PICS, Comply Works and adheres to the highest industry standards for safety. With our Certificate of Recognition (COR) issued by Alberta's Partnerships in Injury Reduction, we are ready to work for you. Core Drilling holds WCB accounts in Alberta, Saskatchewan and British Columbia.